Having a garden can be a lot of hard work, especially when you do not have a lot of time to tend and care for the plants. The best way to still have a garden is to try to plant some of the plants that require little care to upkeep. 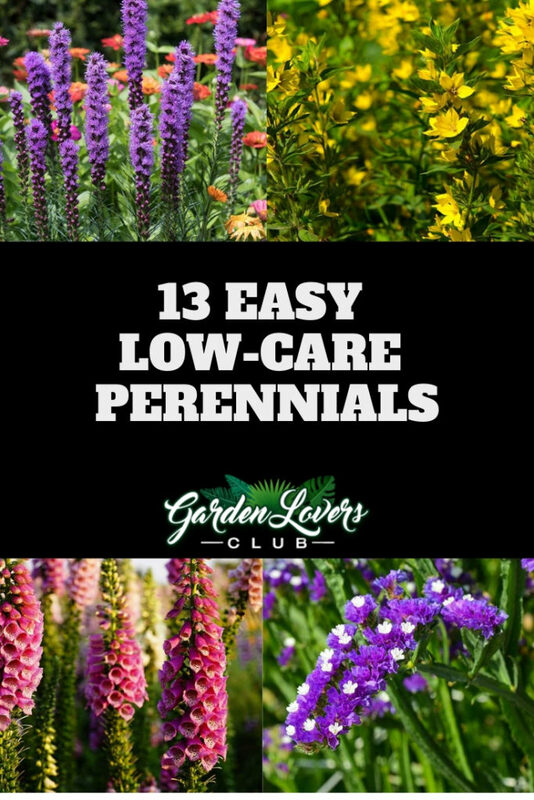 In this guide, I am going to show you some of the perennials that I love because they are easy to maintain. Each one is beautiful, and they all will be able to grow in your garden, even if you find yourself neglecting them from time to time. This is a very unique plant that can grow to be between three feet and six feet tall. 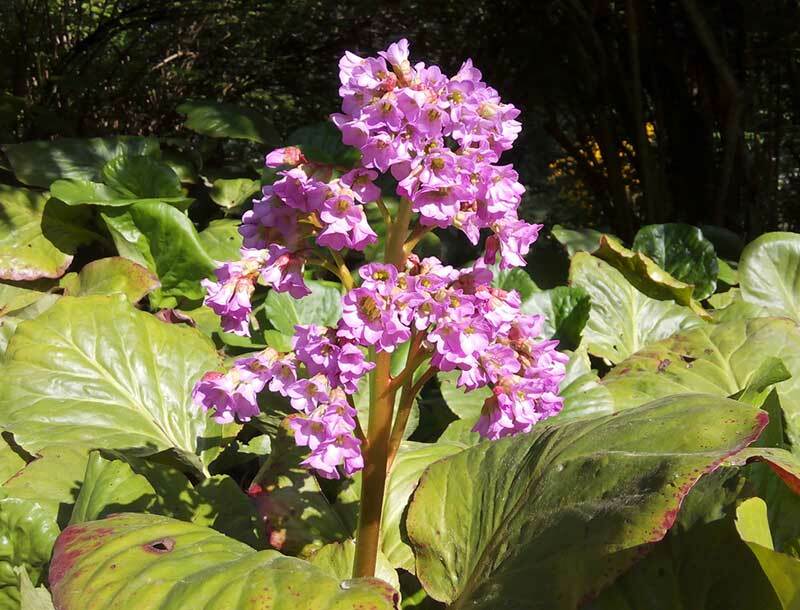 It can grow in both partial shade and full sun, and it needs to have soil that is well- draining. They do need water, but they are drought-resistant plants that do well with only an inch a week. This plant will typically bloom in late spring into the summer months, and it will grow best in zones six through 10. 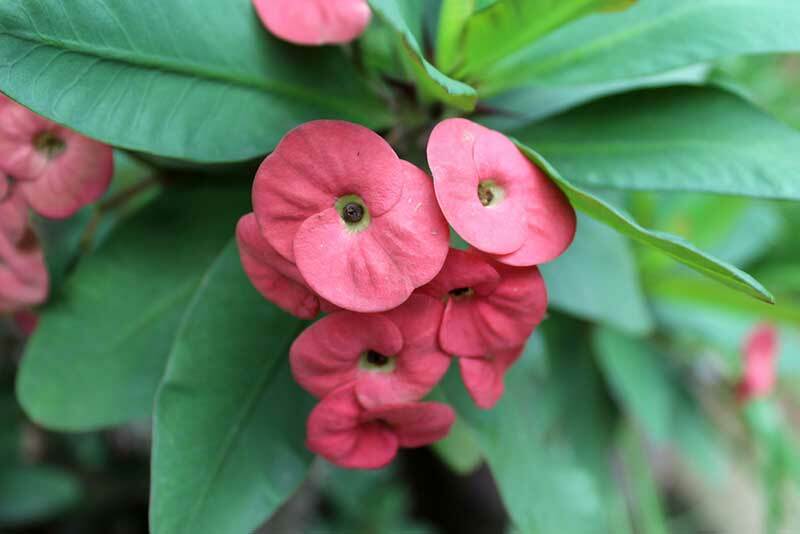 This is a plant that is often used to make lotions and soaps because of its lovely smell. In good growing conditions, the plant can grow to a height of about two feet tall. It will grow well in full sun and partial shade. It is also a plant that prefers a drier soil like clay or sand, and the yellow blooms can be seen from June until early September in zones three through eight. 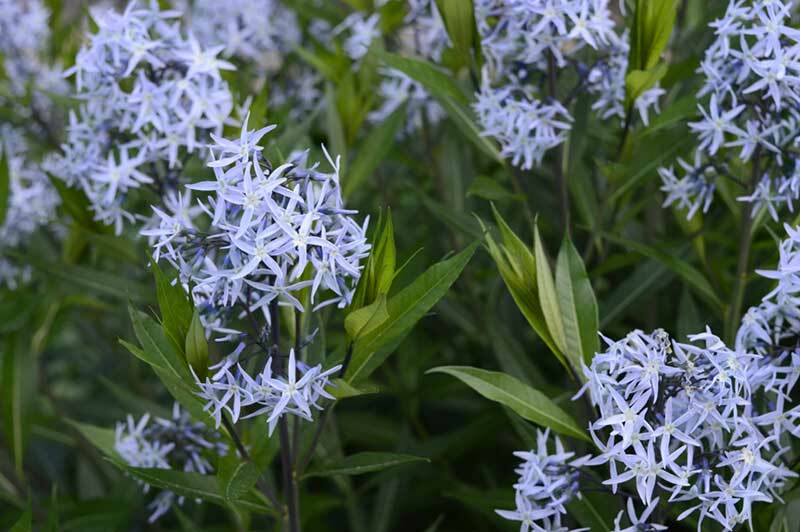 Named Blue Star for its soft blue blossoms that can be seen in zones five through 11, this is a plant that is very simple to care for. 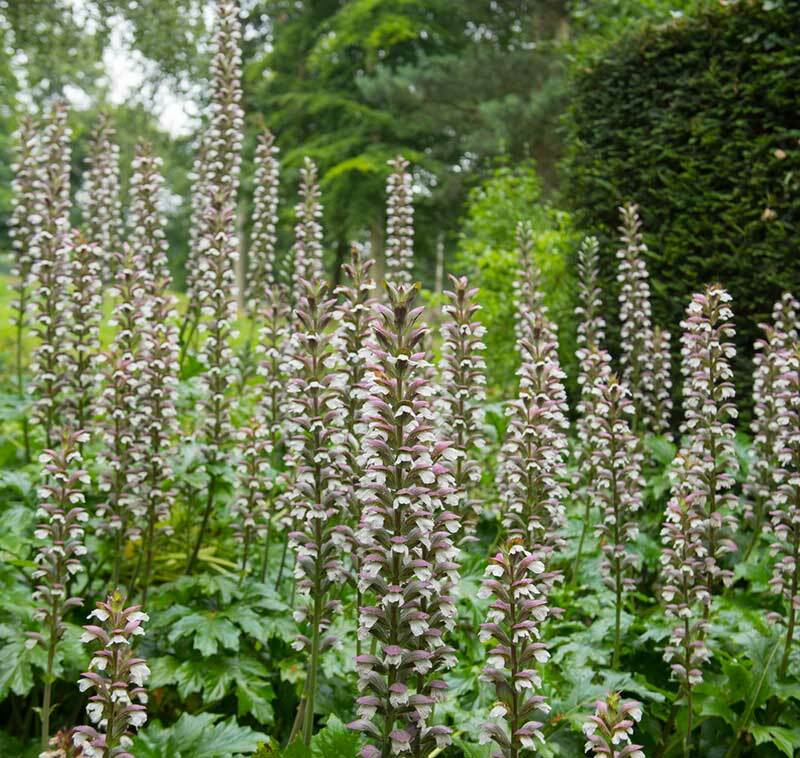 It will do well in full sun, but it can also grow in shady conditions and without a lot of water. This will be a pest-free plant that requires little care; in fact, it can even grow in dry soil for a short period of time. This beautiful pink plant is an excellent option for any garden, but I love how it makes great edging. It also looks great in a rock garden, especially since this is an option that does not need much water. They grow in clumps, and they can reach heights of up to six inches tall in zones four through eight. They can also grow in full sun or partial shade. 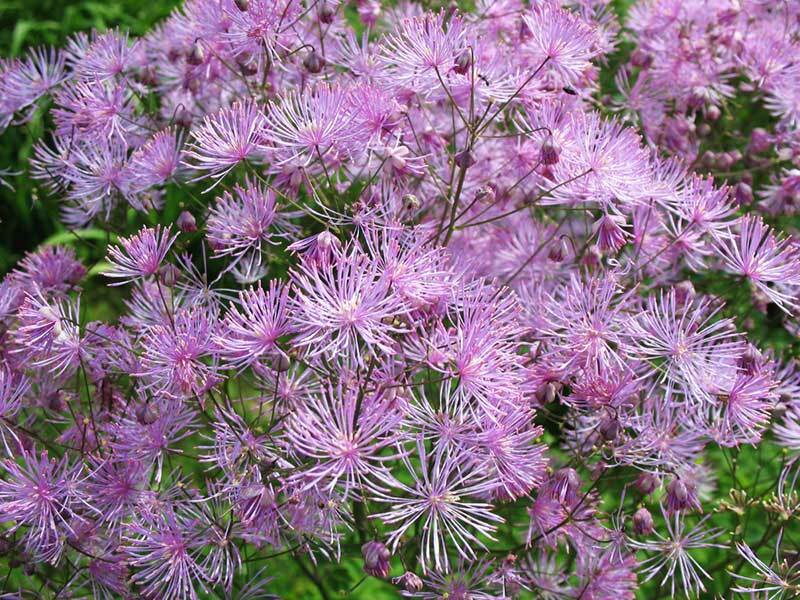 The flowers that these plants produce range from pink to purple, and they can reach up to 24 inches in height. 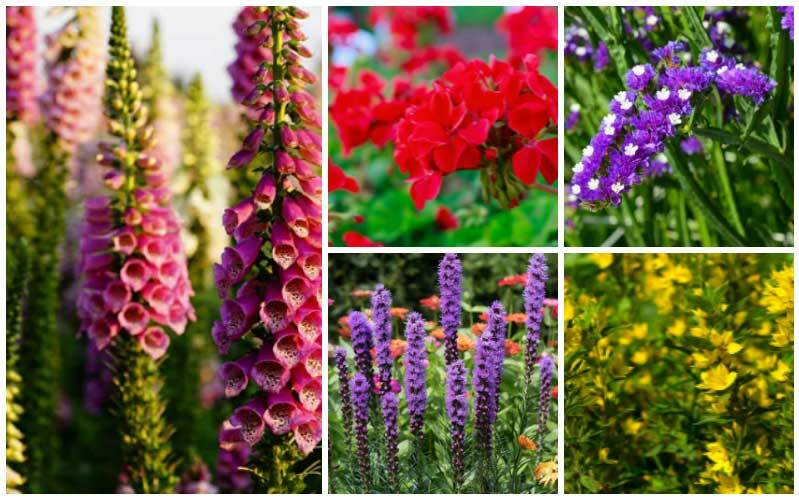 Grown in zones four through 10, these plants can thrive in both full sun and partial shade conditions. Too much sun can damage the roots, so if they are in full sun conditions, cover the roots with mulch. They are sensitive to wet soil, so choose well-draining options that will not cause too much water to be absorbed. 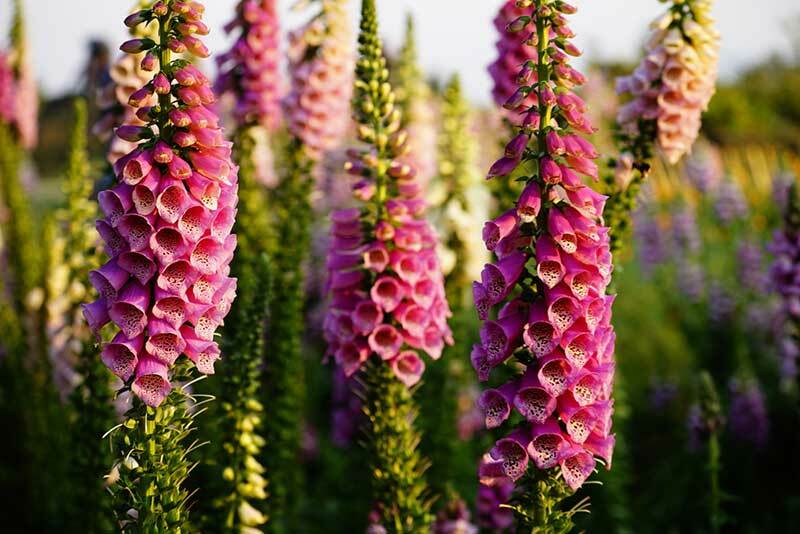 Foxgloves are very beautiful plants that have tubular pink, purple, red, or yellow blooms. They tend to grow best in zones four through 10, and with the right care, they can easily grow to be up to five feet tall. 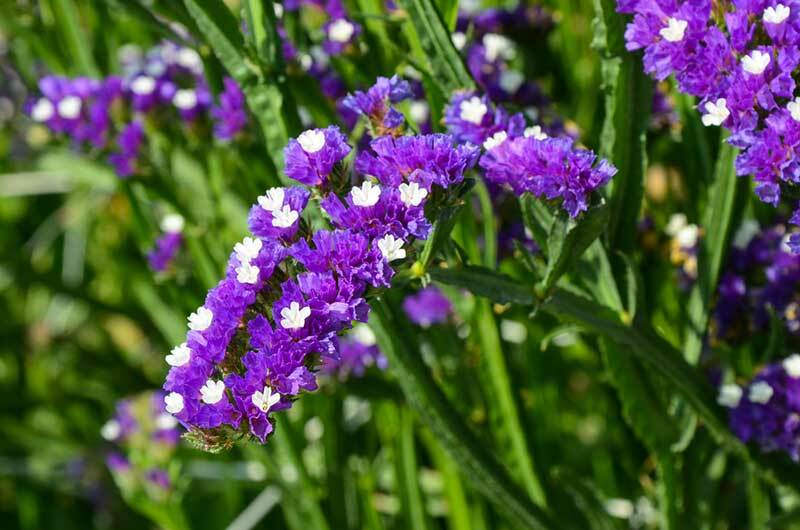 These plants can grow in full sun, partial sun, or a shady location. They also prefer well-draining soil. This is a succulent that is quite fascinating to look at. The plant will bloom in the spring and the summer, and they tend to grow best in zones six through nine. A few of the hardier species of the plant can grow in zones 10 and 11 as well. This is a plant that requires very little care. It will grow in most soil conditions as well in full and partial sun. 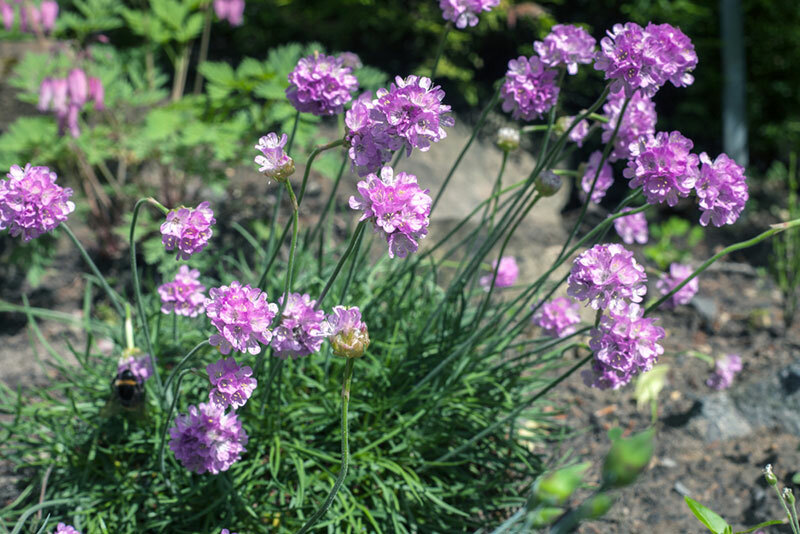 These gorgeous plants have cup-shaped blooms that attract butterflies and bees, which makes them a great addition to any garden. They bloom in late spring through early fall, and they are often seen in zones three through nine. They can handle any type of light including full sun, full shade, and partial sun. They prefer to grow in well-drained soil so that they do not mildew in wet soil. 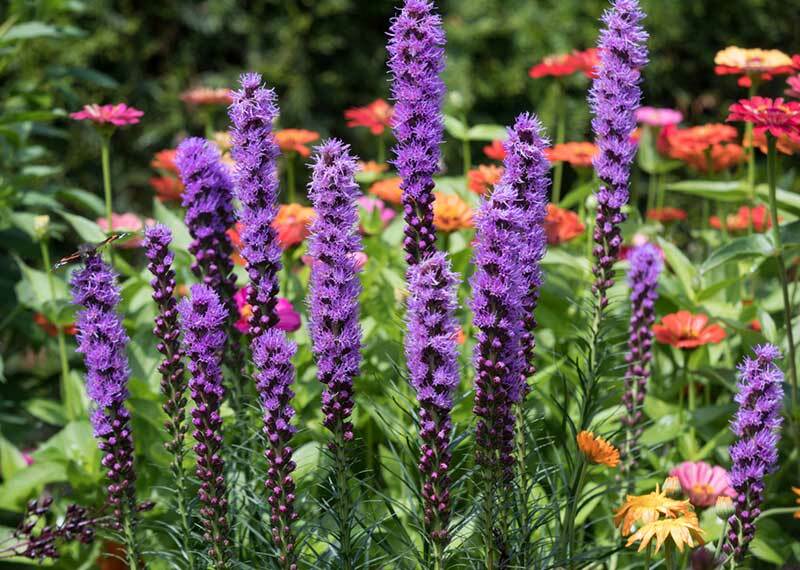 Another plant that is easy to care for and will attract butterflies to your outdoor space is the Liatris. It is typically grown in zones five through nine, and it will not require much watering as it develops. In fact, it can even thrive in a rock garden without much care. The blooms on these are typically purple, but rose-colored blooms and white ones are an option as well. This is a very exotic looking plant that blooms in clusters of blue and white flowers that look great. They grow best in full sun and well-drained soil, but they prefer to grow in sandy soil such as what you may find in a rock garden. If the soil is salty, the plant will still thrive. It grows best in zones nine through 11. 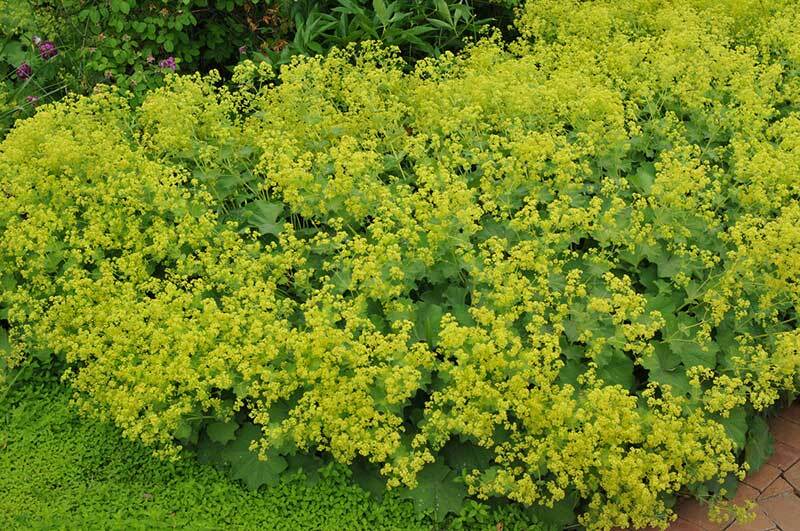 This is a plant with bright yellow blooms that appear from late spring until late summer. 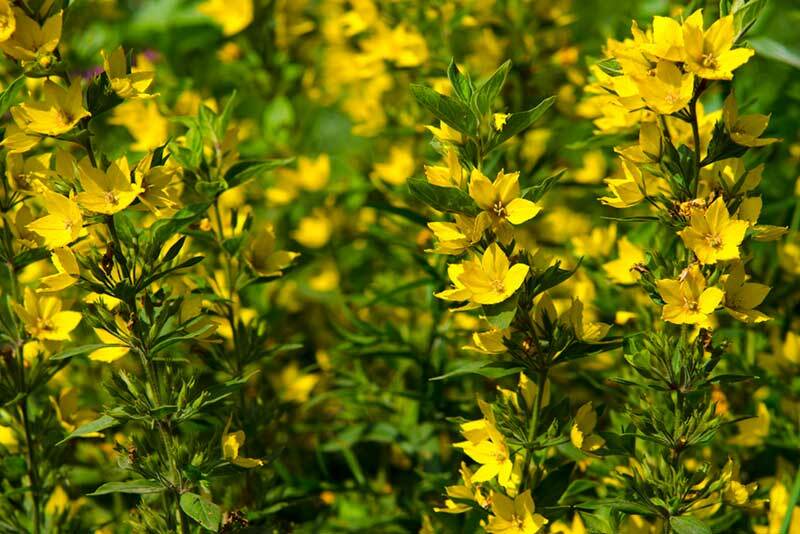 They grow in a large bush, so the golden flowers will brighten up your garden. They prefer full sun, but these plants will grow in partial shade. These bright flowers are ideal for attracting butterflies, and they tend to grow well in zones three through eight. 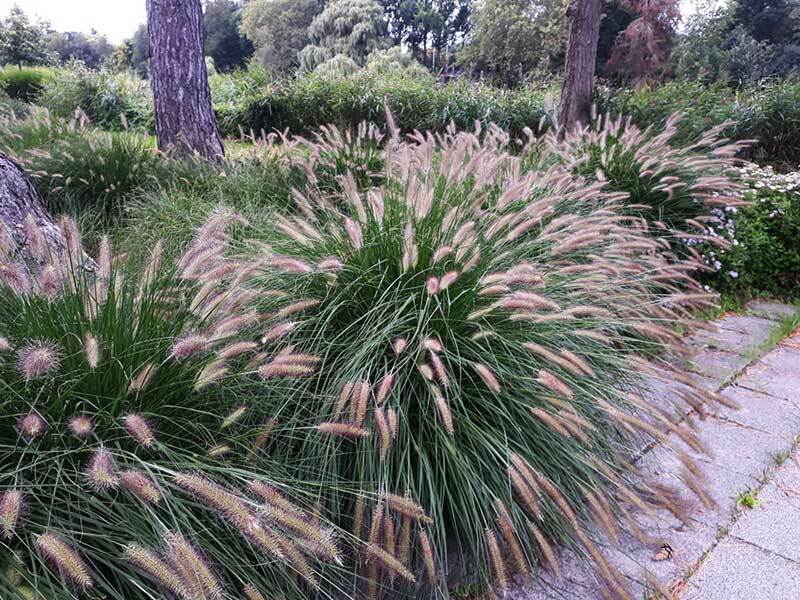 This plant is a fairly tall type of grass that does not require a lot to take care of. 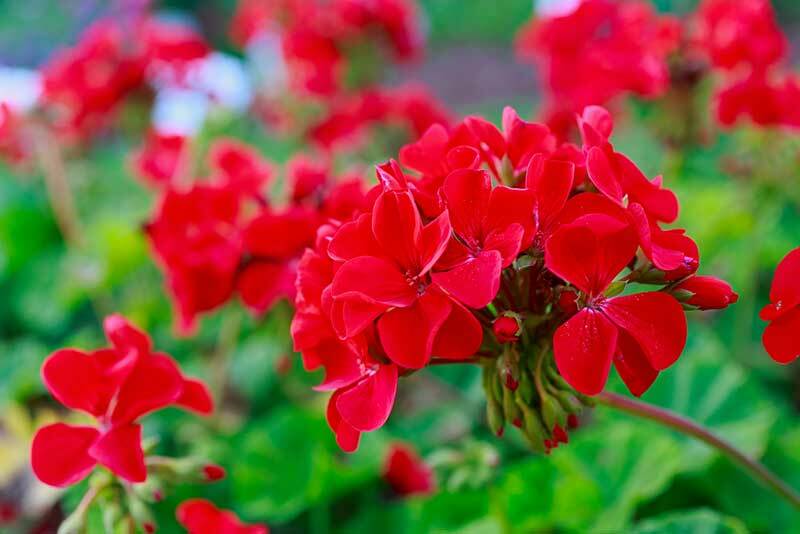 With the right care, it can grow up to three feet in height with pink and purple blooms during the summer months. The soil should be a neutral mix, and it will not require a lot of water to maintain in zones five through 10. This is a plant with feathery purple flowers that resemble a columbine plant. Preferring soil that is well-drained, plants can grow to be up to six feet tall. They grow best in zones three through eight and make sure that you do not over water them because it can cause mildew and growth issues.